Don't forget to pack the wasabe and ginger!! 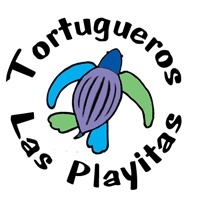 La Sirena 'Hooks You Up' with the Best Fishermen, and Pangas in Todos Santos! 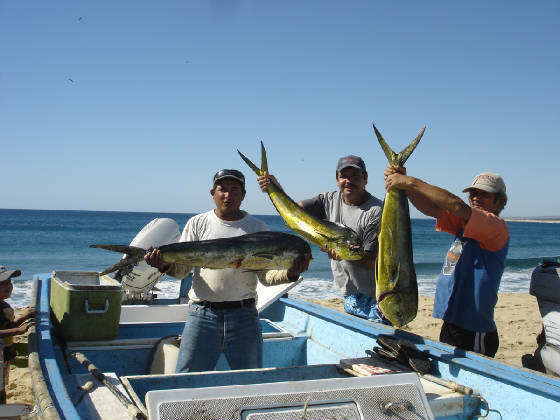 Fishing has been a way of life in Todos Santos for generations. The semi-tropical waters here are rich with Tuna, Yellowtail, Dorado (mahi-mahi), Marlin, Snapper, Grouper, and Sierra Mackeral to name a few. Yellowtail and Sierra are hot January - May, while warmer months bring Dorado and Marlin. 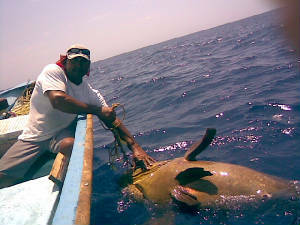 Partnering with local captains, La Sirena's fishing charters help sustain fisheries through ecotourism. You'll be cruising in 20-24 ft pangas in some of the richest waters off baja and we know all the secret spots! Charters depart daily at 7:00 am. The water is super warm and we have been catching Dorado (Mahi mahi) just off Punta Lobos! Marlin, Yellowtail, and tuna are also here, and there are also LOTS of Sierra Mackeral and Bonita Tuna!! Our local captains know the secret spots so let us hook you up!! Want to Sushimi-up your fresh catch? 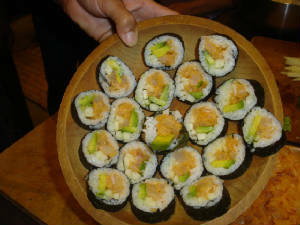 add "Sushi 'n Ceviche" to you Charter and learn the local secrets of sushimi, sushi, and ceviche creations...beverages included!!! Reservations that are cancelled 30 days prior to tour, activity or rental will recieve a full refund. Reservations cancelled less than 30 days prior to tour, activity or rental will receive a full credit.